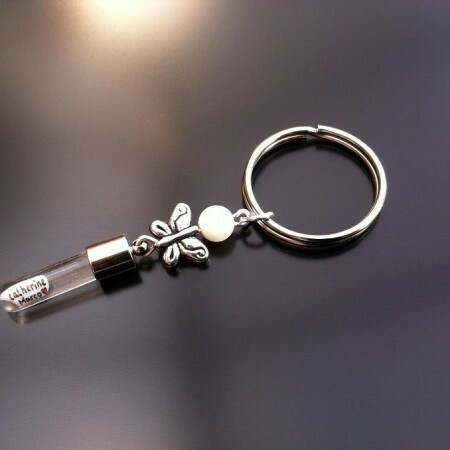 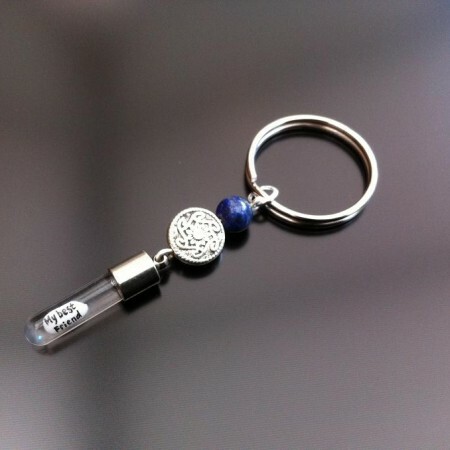 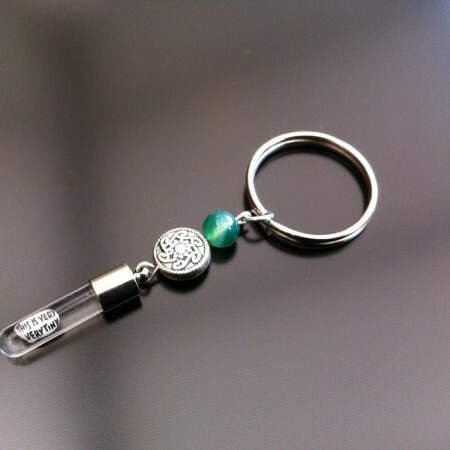 Categories: Rice Charm Key Rings, Green Agate Rice Charm Keyrings. 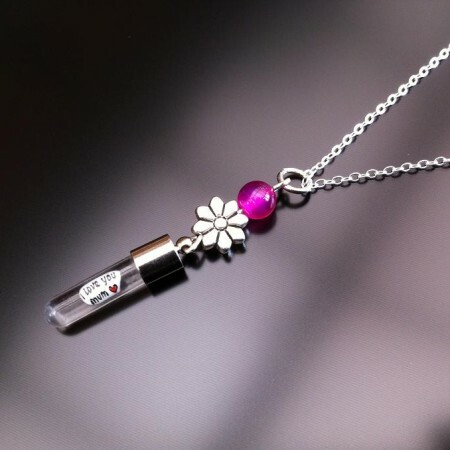 Tags: flowers, key fob, keyring, keyrings. 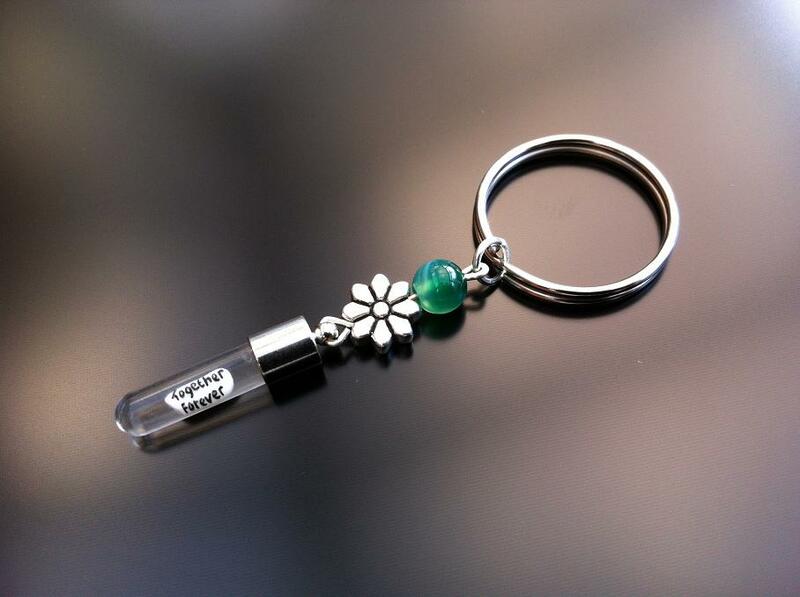 Flower rice charm key ring with green agate gemstone.